Our mission is to help you formulate strategies designed to build and enrich your financial life. We help you see beyond the day-to-day issues to manage your wealth for the months and years to come. 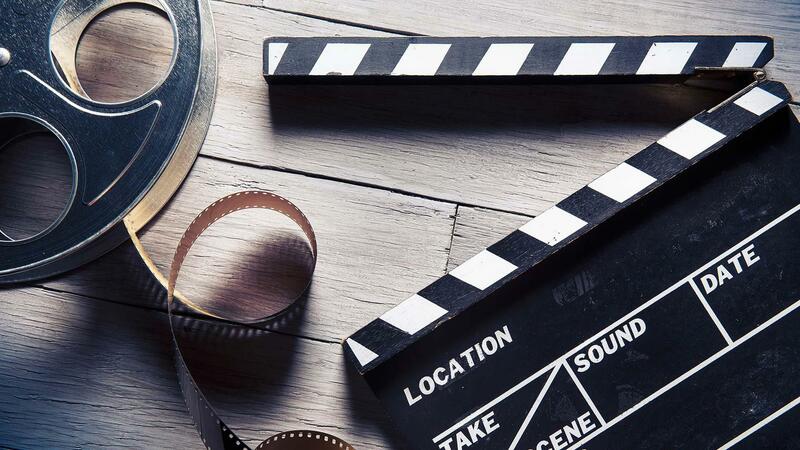 A career in the entertainment or sports industry can be exhilarating and rewarding, but it may also have more financial ups and downs than other professions. At times, you can earn substantial amounts of money. At other times, you may experience income droughts. Preparation is crucial to your financial future. The needs of those in creative professions and professional athletes are often complex. The Graves Group can work with you to develop strategies designed to help address the challenges arising at each stage of your career. We view your career as your most valuable asset. One of our goals is to help you manage the highs and lows through financial strategies and investments that fit your specific needs. From your first signing through your retirement, we can help navigate the financial concerns facing professional athletes, screenwriters, directors and others in the entertainment industry, allowing you to focus on your career. Our cohesive team structure is designed to provide a consistently high level of service and privacy to you and your family throughout your lifetimes. We believe the best financial strategy is the one that helps you pursue your goals. That's why, from the start, we talk about your aspirations and encourage you to ask questions about issues that matter most to you. Worried about managing future health care expenses? College on the horizon? Considering the sale of a business or purchase of a home? Preparing to pass your wealth to future generations? 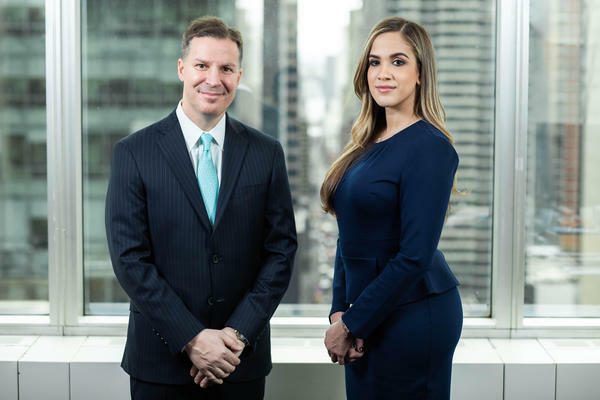 With access to the investment insights of Morgan Stanley Wealth Management, we will work with you to develop strategies designed to help address your financial needs. Drawing upon research in the field of behavioral finance, Morgan Stanley developed the Investment Personality Assessment to help me get to know you better as an investor and help you refine your investing preferences. By gaining a deeper understanding of how you think and feel about investing, through this assessment we can customize financial strategies together. Using an understanding of your priorities and investment personality as a foundation, we help you access the full breadth of resources from Morgan Stanley's banking products, services, and investment insights to address all aspects of your financial life. 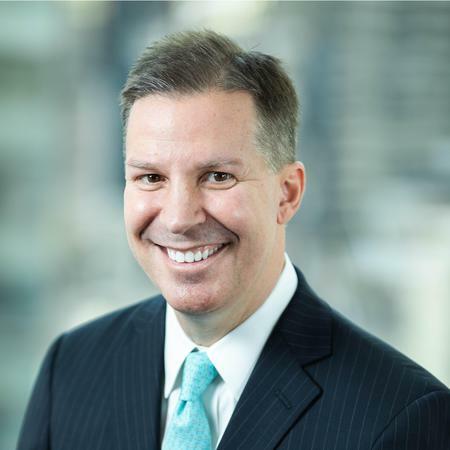 Jim Graves is the Global Sports and Entertainment Director, Senior Vice President and Financial Advisor with The Graves Group at Morgan Stanley in New York City. Jim has provided wealth management advice and services to affluent individuals and families throughout the Sports and Entertainment Industry on a bi-coastal basis since 1994. Prior to joining Morgan Stanley, Jim was Senior Vice President of Wealth Management at Merrill Lynch. Jim’s comprehensive approach to wealth advising covers more than just portfolio management; he is here to protect and grow what you’ve spent a lifetime working towards. Whether for NFL, MLB, NHL all-stars, Grammy Winners, Entertainers, or High-Level Entertainment Studio Executive’s, he provides personalized strategies for long-term investments and tax mitigation, sound fiscal counsel for managing cash flow, and an unsurpassed level of commitment to your career and retirement goals. With over 24 years of experience as a Wealth Management Advisor for Celebrities, Professional Athletes and High-Level Entertainment Studio Executive’s, I oversee all aspects of your finances so you can keep your focus on achieving excellence. Jim is a graduate of Missouri State University where he majored in Finance with a minor in Economics. Jim also attended graduate school classes at The University of Washington in Seattle, which focused on International Finance. Jim lives in Upper Saddle River, NJ with his wife Allisen and their two kids Madison and Ryan. 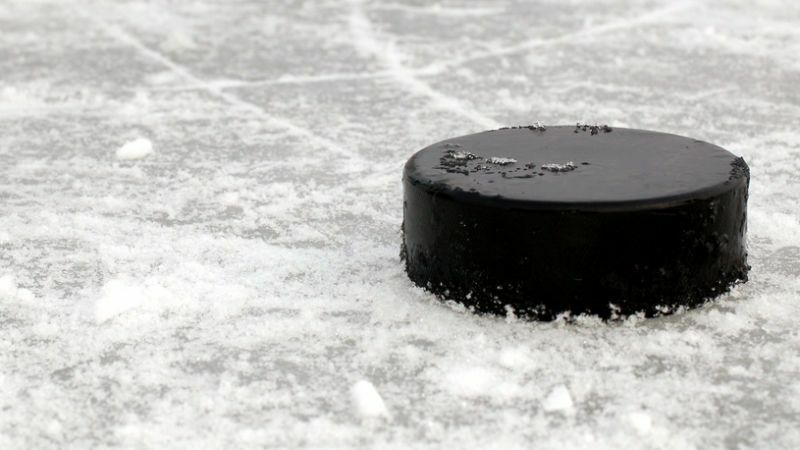 He is active in his community, and coaches Ice Hockey for the Palisades Predators Hockey Club. In his free time, he enjoys traveling and attending sporting events with his family. 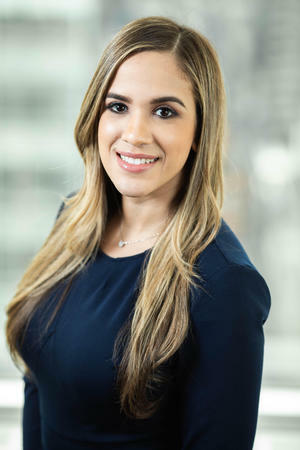 Jaslinne Pantiga is the Wealth Management Associate for The Graves Group within the Private Wealth Management Group for Morgan Stanley in New York City. Jaslinne brings over 12 years of experience in finance, banking and real estate, working with large financial firms and affluent clients. Prior to joining Morgan Stanley she was Registered Client Associate at Merrill Lynch, specializing in the sports and entertainment industry. She brings a wealth of knowledge in the areas of client service, sales support and complex operations. She partners with the Global Sports and Entertainment Director, Jim Graves to seamlessly customize financial plans and wealth management strategies tailored to the individual needs of professional athletes, celebrities and entertainment studio executives. Jaslinne will often be your first point of contact and plays a key role in managing daily operations with excellence and integrity. Jaslinne is a New York City native and resides in Westchester, NY with her family. In her spare time she enjoys tennis, traveling, writing and exploring new restaurants.